A picture of Aishwarya Rai surfaced online where the gorgeous diva donned an Indian avatar in an off-white kurti with chicken work. She curled her tresses and flaunted smokey eyes. 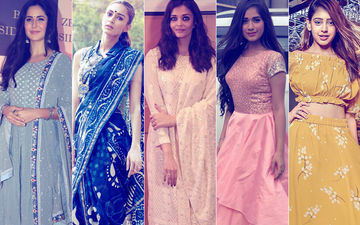 Erica Fernandes posted a picture wearing an Indigo saree, draped in dhoti style. Niti Taylor picked a bright yellow crop top with skirt to brighten up her day. 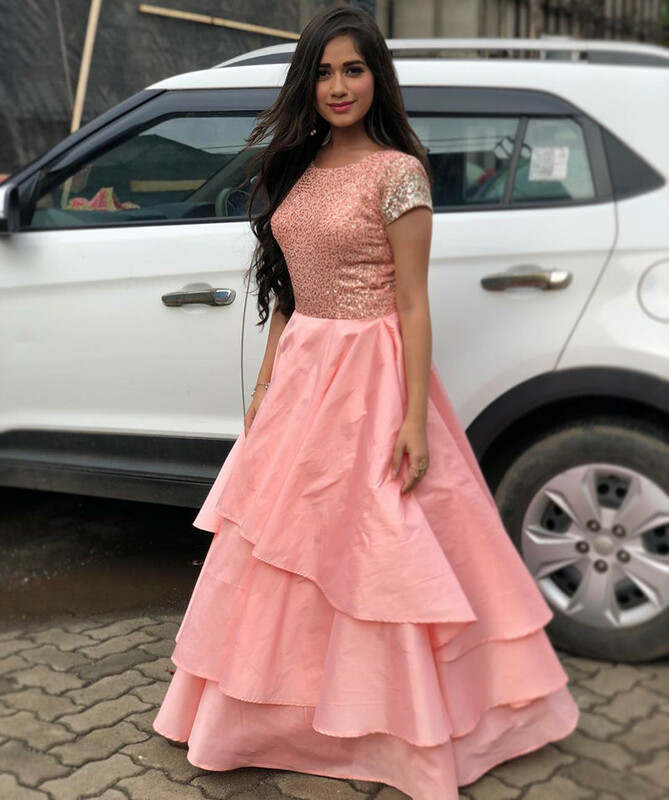 Jannat Zubair was feeling all 'fairytale like' in a sparkly pink dress. With hair curled loosely, Jannat coloured her lips with a tint of mauve. Lastly, Katrina Kaif attended Baba Siddique’s Iftar party in a grey blue anarkali. She put a small bindi and wore jhumkis to accessorize her look. Video: Sonam & Janhvi At Beyonce Concert In London. Sridevi's Daughter Says She Is About To Cry! 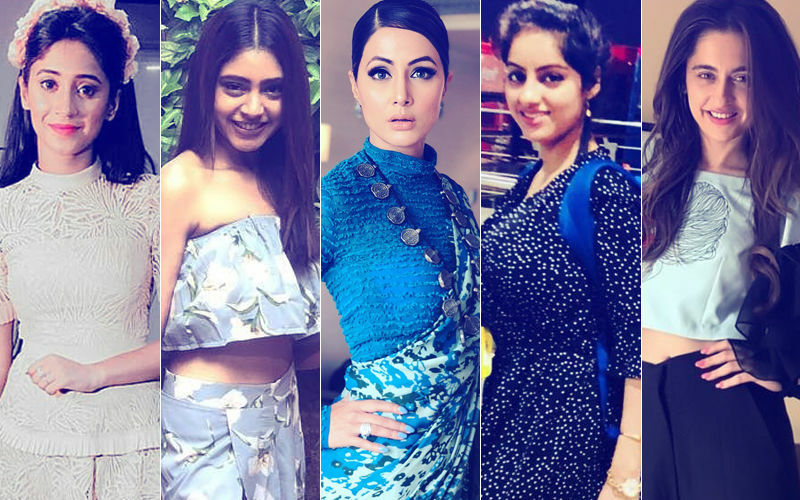 BEST DRESSED & WORST DRESSED Of The Week: Jennifer Winget, Surbhi Jyoti, Erica Fernandes, Bhumika Gurung Or Krystle D’Souza? 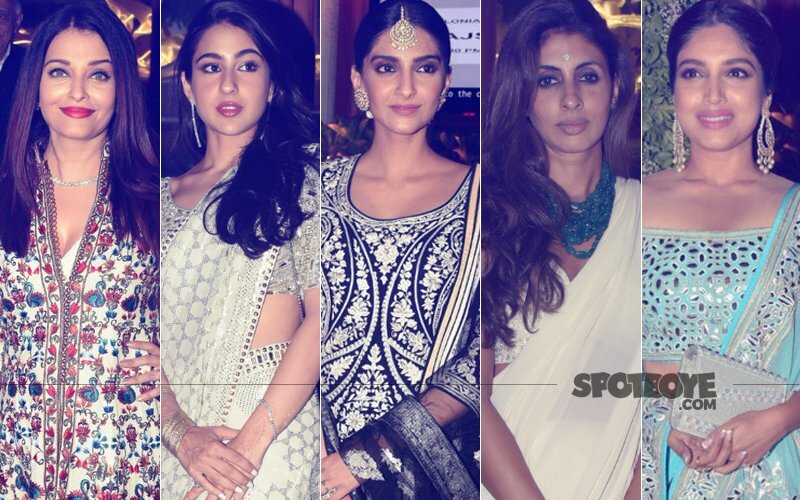 BEST DRESSED & WORST DRESSED At Sandeep Khosla's Niece's Sangeet: Aishwarya Rai, Sara Ali Khan, Sonam Kapoor, Shweta Bachchan Nanda Or Bhumi Pednekar?